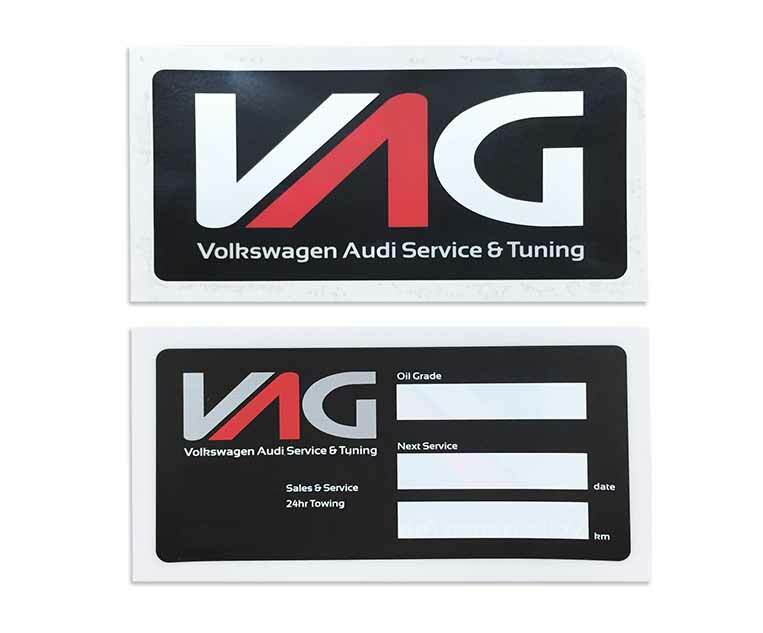 Easitech Pte Ltd offers car decal printing or vinyl sticker printing. 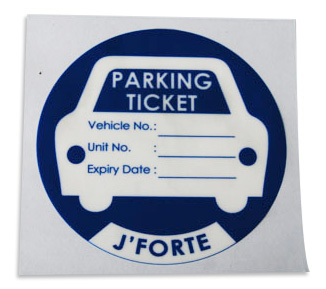 These car decal or vinyl sticker is commonly use for season car park sticker, road tax sticker on car windscreen or advertisement to stick on glass window. The common material is transparent electrostatic film with a thickness of 150u mm. Some design of decal or vinyl sticker with some areas are transparent and print additional white base layer for images which need solid colour. The prices listed below are four color printing (full color, CMYK + white base). 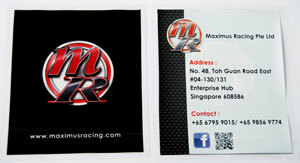 Easitech Pte Ltd will provide free car decal or vinyl sticker sample if you request. 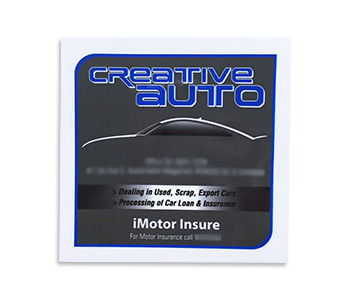 Below is the printing speficaction for car decal or vinyl sticker. Please contact our sales representative if you need more information or assist. The design template below is in adobe illustrator format. If you do not have adobe illustrator software, you coud use our online design software for designing your car decal or you could engage our design service. Click here to download car decal template in adobe illustrator format.